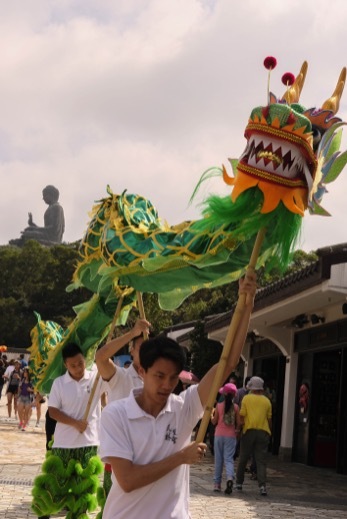 Each year thousands of visitors travel to Lantau Island to see the iconic Tian Tan Giant Buddha. My full day private walking tour of Lantau Island is configured to show you a side of Lantau most large group visitors will surely miss. And yes, from the right angles, the Giant Buddha surely is a magical sight to see! Lantau Island is the largest island in the Hong Kong S.A.R., located at the mouth of the Pearl River. Tai O, a fascinating and picturesque fishing village located at the westernmost end of Lantau is also the westernmost point in Hong Kong and the closest to Macau (remember to ask me about Old Macau!). Some believe that early Portuguese visitors landed and settled around Lantau in the early 16th Century, prior to settling at Macau. Preparing for Dragon Boat races. Lantau is also a paradise for photographers. I know all the best shots and how to get there to beat the crowd! Timing is critical on this outing. You want to be in Tai O early in the morning; when you can catch a pristine glimpse of the local lifestyle, well before the dolphins are disturbed and before the streets are packed with Mainland Chinese tourists armed with selfy sticks. There is a very good reason why I want to take you to this picturesque spot. And it involves much more than the spectacular view. You can expect to see a side of Hong Kong you never imagined existed: a magnificent ferry ride, long picturesque beaches, pristine forests, a genuine Tanka fishing village, perhaps a pink dolphin or two, one of the most scenic temples in Hong Kong and of course, the magical Tian Tan Buddha and the wonderful Po Lin Monastery. Our grand finale will be the exhilarating (I am not exaggerating here) ride down to Tung Chung on the Nong Ping 360 glass bottom aerial tramway! Shrimp paste seafood rice, a true local delicacy. Your private tour to Lantau Island serves as a perfect backdrop for me to share plenty of local history and culture: Tanka fisher-folk, rural clan life, pirates, opium smugglers, Chinese folk religion and 400 years of the Greater Pearl River Estuary. And of course, I will also find time on the ferry to share my grand narrative of the story of Hong Kong! 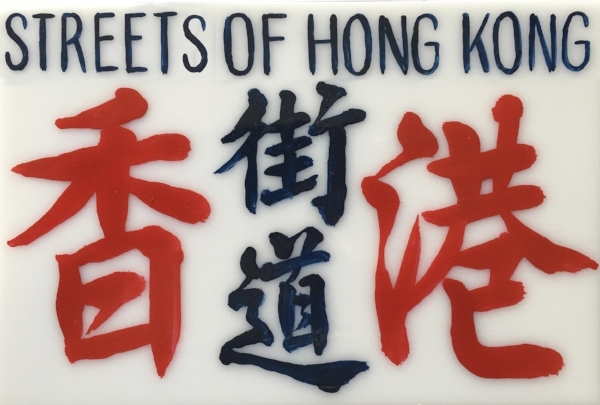 And all Streets of Hong private walking tours can be personalized to meet your requests.